How To Make A Bad Review A Good Thing! You’re not a fan of bad reviews I’m sure. But loath them as you may, you’re still going to get one every so often – because like it or not YOU’RE NOT PERFECT! What really matters is how you deal with bad reviews. Like a lot of people do you see them as the kiss of death for your business? Is your first reaction to somehow try to hide a bad review so nobody else will hear or see it? Thanks to the Internet there’s no way of keeping these occasions under wraps. You might be under the illusion you don’t have an online presence, but trust me – you do! The conversation you dread will happen whether you like it or not, so what you have to do as a business owner is realise every business will occasionally mess up and deal with a bad review so at least it doesn’t damage your business. And what’s better is finding a way to deal with it that makes your business even better! Why are positive reviews great? Because you can use them to market your salon further and they tell you you’re going about things the right way. Which brings me neatly to why bad reviews are useful – they tell you when you’re going about things the wrong way! And that’s useful because then at least you’ll know what needs to change, and you can get on with doing just that. In short, bad reviews are only bad things if they’re ignored! So what exactly is good about bad reviews? Well first they create trust. Think about it – do you trust a business that has nothing but five star reviews? No, you immediately suspect the glowing reviews aren’t genuine! 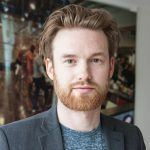 In fact, research has shown people are more likely to choose a service or product that has a mix of good and bad reviews rather than one with all good reviews, particularly if these reviews are on a third party site separate to the company one. Why? Because we naturally veer towards not believing stories of perfectionism! Negative reviews also act as a focus group for your salon – honest reviews telling you what you’re doing well and what you’re not. Instead of avoiding this use it to improve your business. If a customer has a legitimate problem, as a smart business owner you should want to fix it, not brush it under the carpet and pretend it doesn’t exist. 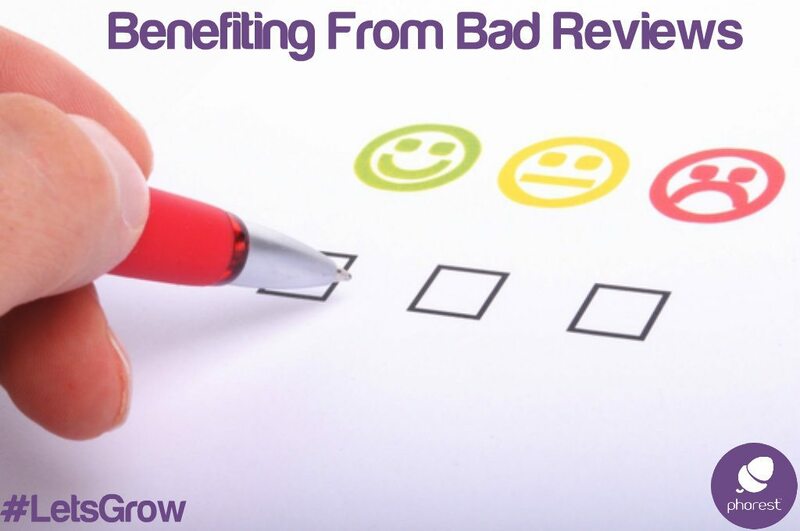 Bad reviews can also help you make better business decisions. If one of your products or services continually gets negative feedback it’s a strong hint something needs to be done! When you next get a bad review respond with sincerity, apologise (because honesty is the best policy), explain how it happened, why it’s not normal and how you’re working to make sure it doesn’t happen again and finally encourage customers to spread the positive reviews as well as the negative. The message above shows how serious you are taking it but also indicates that you will follow-up via phone. This reduces the likelihood of them coming back saying something like ‘I don’t want it etc.’ and takes it away from the public eye while portraying the image on Facebook and social media that you are dealing with it and really care about your clients! There’s a saying that life is 10% what happens to you and 90% how you react to it – there’s no better arena to show your mettle in this regard than when it comes to bad reviews. So when you next get a bad review fix the problem. Make your unhappy customer a happy one and encourage them to spread that work too! Customers will tell friends what you did to fix what was wrong and the bad review will effectively have been turned into a positive thing. And you’ll be much better off in the long term than if you’d stuck your head in the sand and ignored it.